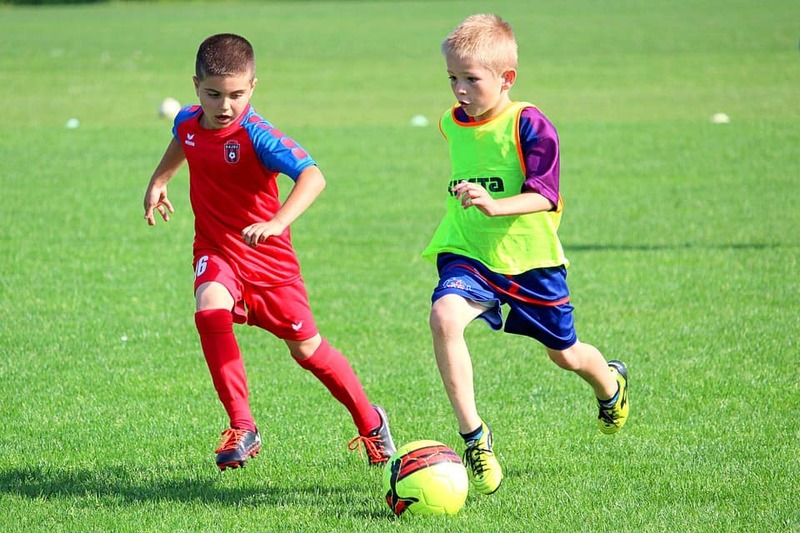 Knee Injuries Are Increasing Amongst Children… Why Is This? In recent years, the number of children and young people getting knee reconstructions has risen. This can be attributed to children’s sports becoming faster and more professionalised. Doctors, Physiotherapists and sports injury authorities have noticed that the number of children having their anterior cruciate ligament (ACL) replaced has increased. Medicare data also supports this, it was revealed that in the last 15 years the number of children needing ACL reconstructions has tripled. Elite athletes that take part in sports such as Netball, AFL Football and Rugby often suffer from ACL injuries. However, we don’t normally associate these injuries with kids sports. Whilst the female anatomy makes teenage girls more susceptible to an ACL injury, because boys are more likely to play football than girls, the number of boys needing an ACL reconstruction is higher than girls. An ACL reconstruction is a serious procedure. Treatment is not only expensive but it also requires long rehabilitation and recovery times. Once the operation has been completed, there is a greater risk of the patient suffering from osteoarthritis. Lots of reasons are cited for the increase in ACL injuries amongst children. For example, doctors now have more accurate tools like MRI’s. These produce more of a precise diagnosis. It can also be attributed to the fact that more children are playing organised sport at a younger age. This means that they are spending longer playing sport than they were in the past. Hence, they are becoming more serious and committed to one type of sport. Games are now moving at faster speeds. They are also being played indoors on synthetic turf and grasses that are drought proof. Children are wearing sport-specific shoes that may add to the increase in injuries that we are seeing amongst children that are playing sport. For some children, it may be hereditary for them to suffer from ACL injuries. If other family members have experienced an ACL injury, it’s important that they are encouraged to take part in precautionary warms ups before sports. A robust warm up is recommended, involving dynamic movement, dexterity and lots of changes in direction. Kids may also engage in specific training exercises to enhance the muscle control over the knee joint and therefore improve the stability in dynamic situations. Physios play an important role in the preventative exercises that kids can do, as well as the assessment, management, and rehabilitation after surgery. If you have a child that needs advice or assistance then contact your local Core Physio today.